← What Type of Affair Is It? Dr. Huizenga looks at the issue of support. 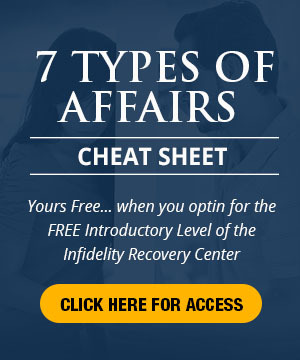 It is often difficult to talk to others, especially family and friends and professionals often lack specific training in dealing with infidelity. 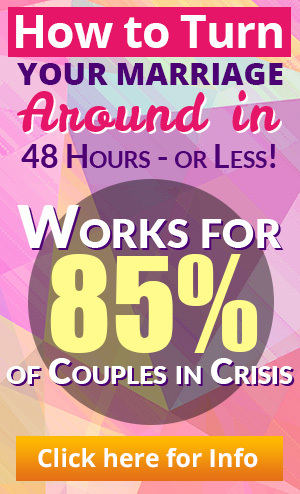 He offers three places where you can get the support and help you need. This entry was posted in Dr. Huizenga's Blog Posts, Emotional Distance, Emotional Infidelity, Infidelity Coaching, Infidelity Marriage, Infidelity Pain, Surviving Infidelity, Surviving Infidelity Videos and tagged infidelity help, support, support after infidelity, Surviving Infidelity. Bookmark the permalink.